I love a dog photo session! I’ve recently been working a project to capture a number of different breeds, the finished images of which will be used to form a photographic panel for display. 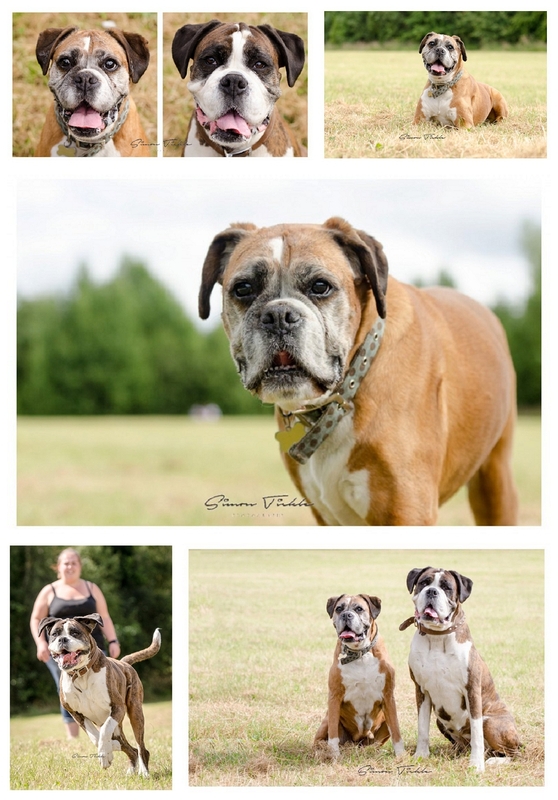 Lexi and Kizzy are a pair of adorable working boxers. Full of boundless energy and oodles of fun, we headed to the local woods near Colliers Park to let them burn off some beans. I think the finished images capture their personality perfectly!